When a customer refers your details to a friend or relative there is no greater feeling of accomplishment – nothing speaks louder than a personal recommendation. The OSCAR network of local Nutritional Advisors values happy customers who appreciate the service and they are thankful for recommendations that enable other pet owners to discover a comprehensive range of products. As a sign of our appreciation, customers who already enjoy the benefits of the OSCAR Pet Foods complete pet care service now have the chance to win a pet-friendly holiday worth £1000. For every single introduction, the nominating customer’s name is entered into the prize draw and each person referred will receive a free OSCAR starter pack as a thank you gift, along with the opportunity to find out more. 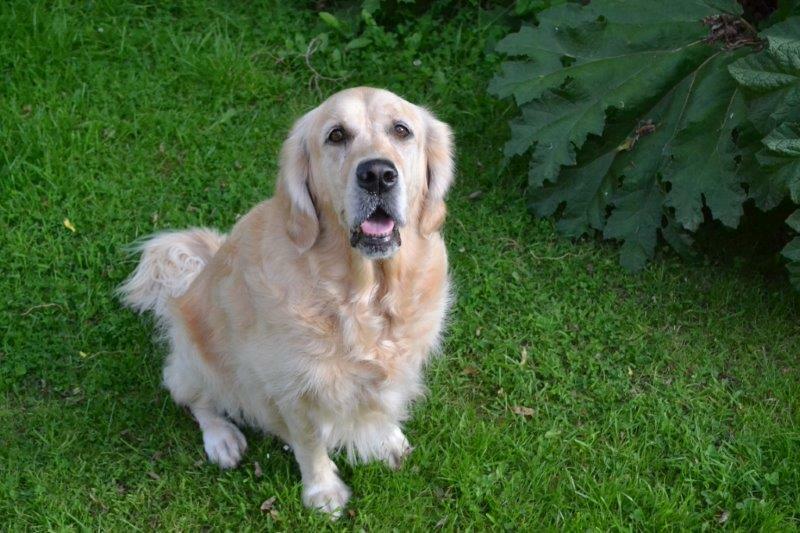 As Mellissa Kelly from Stoke on Trent says, “From the start, Devon, my Golden Retriever had been suffering with very poor skin and coat condition. She was constantly itching and scratching, pulling her fur out in clumps. The OSCAR personal service comes from our dedication to love of animals. OSCAR Nutritional Advisors introduce pet owners to a hassle-free way of pet shopping and a service that provides high quality products and expert pet advice from advisors who will go the extra mile to ensure customer satisfaction. If you would like to find out more about the OSCAR Franchise Opportunity, please fill out the enquiry form below.